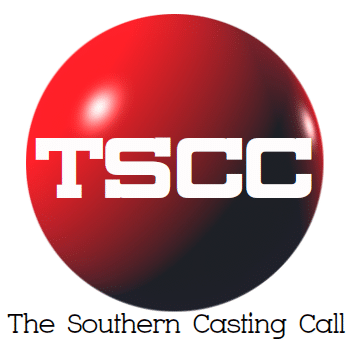 Home Casting Calls South Carolina Kimmie Stewart Casting CHARLESTON, SC – Shoots this Sunday, March 17! Kimmie Stewart Casting CHARLESTON, SC – Shoots this Sunday, March 17! CHARLESTON, SC – Shoots this Sunday, March 17!!! Rate is $125/8. Travel is not paid. Do not submit unless you can work local to Charleston, SC. This shoot is all about diversity in America. Due to the quick turnaround please submit ASAP!! !